A joint venture between Soho Properties, MHP Real Estate Services and Flintlock Construction Services is set on reviving their original plans to redevelop a Times Square site into a hotel. 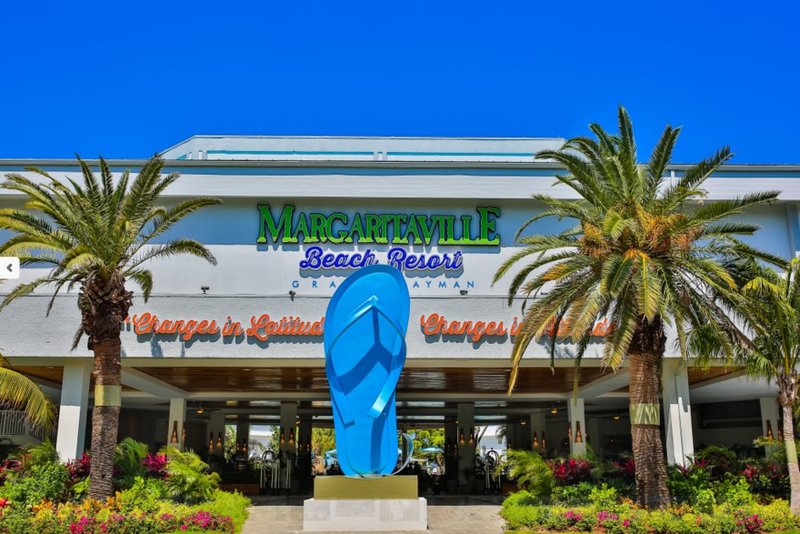 The three developers are now in talks to bring the Margaritaville hotel and restaurant franchise to New York. Sources familiar with the plans say the Related Companies joint venture group is set to pay $180 million in construction loans by the end of the year to begin constructing the site at 560 Seventh Avenue. The JV would not be an equity partner for the project if the plans work out. Last year, Related raised $2 billion to fund commercial real estate debt through its subsidiary Related Fund Management. These sources did not state the exact size of the potential hotel. However, it would be an approximately 120,000 square-foot property with 29 stories and 243 guestrooms, like the Dream Hotel previously planned for the site. 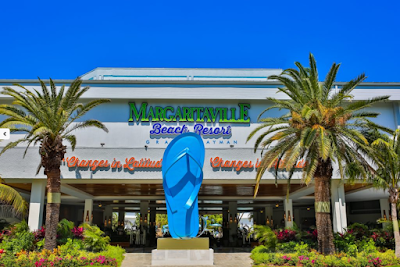 The Margaritaville brand has attempted to jump into the New York market before. In 2016, the owners of the Brill Building tried their hand at negotiating the lease of a building planned for developing a Margaritaville property. However, those negotiations fell through before the office building in Midtown fell into foreclosure in early 2017. The chain currently operates hotel resorts in Florida, Mississippi, Tennessee, Louisiana and the Cayman Islands. In a $62.3-million transaction, Soho Properties and MHP bought the former building of the Parsons School of Design at the New School in 2014. In 2015, the developers added $9.2 million worth of air rights to the purchase. However, they defaulted on the mortgage from Colony Capital in early 2017. The property has not been foreclosed yet.